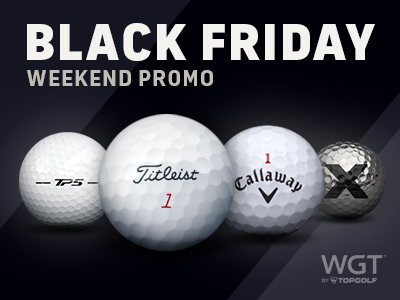 We've got a weekend of special offers for you, to load up your golf bags with some of the most popular premium golf balls on WGT! 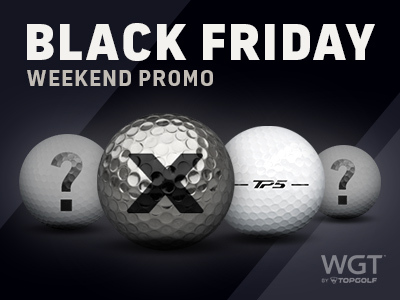 Each day we'll be featuring a different premium golf ball starting TODAY for Black Friday (11/23) – then check in with us daily through Cyber Monday (11/26) so you don't miss a thing. 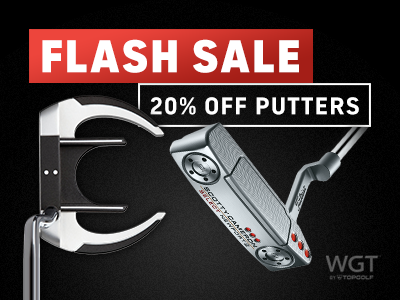 This popular choice from TaylorMade gives you more distance, spin and control on your shots, plus a slower WGT swing meter. 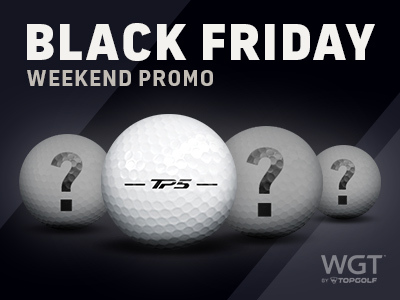 *Buy 2,000 or more WGT Credits on Fri, 11/23/18 and get 3 free TaylorMade TP5 virtual golf balls (L47+). We're grateful for you, here's a free gift! 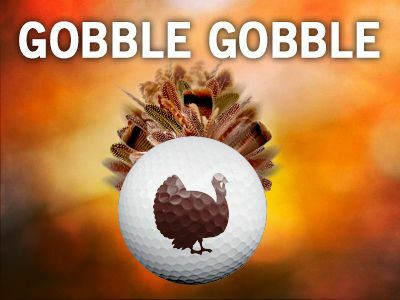 Happy Thanksgiving from WGT! 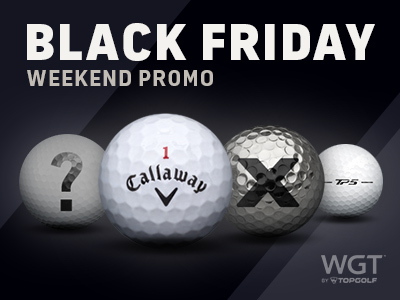 Log in and play today 11/22, and get a free Turkey Ball Effect to add flying feathers and a gobble to all your shots. 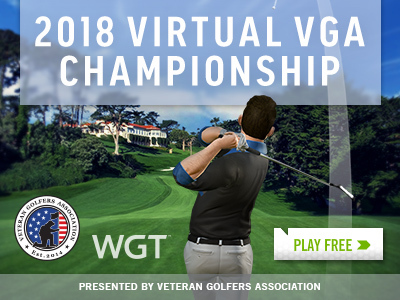 *Special offer for WGT players who log in and play WGT on 11/22/18, get Turkey Ball Effect (50 hits) free. 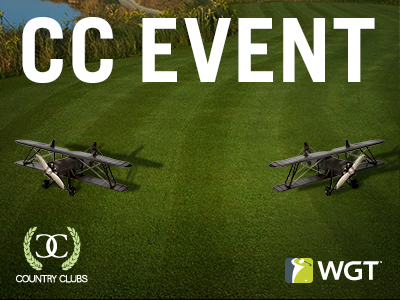 Compete with your WGT Country Club today in CC Event #86! 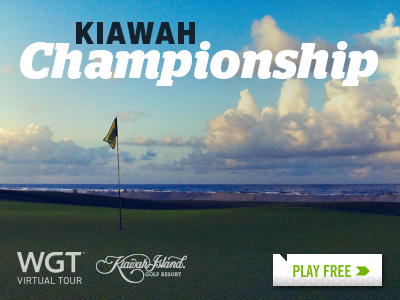 Today through Sat, 11/17 play to win these model airplane tee markers and flags. CC Event #86 runs 11/16-11/17 with multiple 4-hour Clashes, so be sure to play as many games as you can for your club and keep your eyes on the leaderboard.